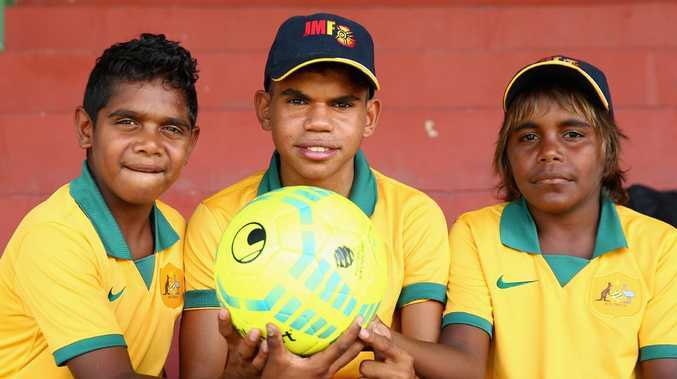 FOOTBALL Federation Australia has announced a three-year partnership with the Federal Government and John Moriarty Football in a huge boost to indigenous participation in the sport. The deal expands the existing indigenous football program to 12 new centres across NSW and Queensland. 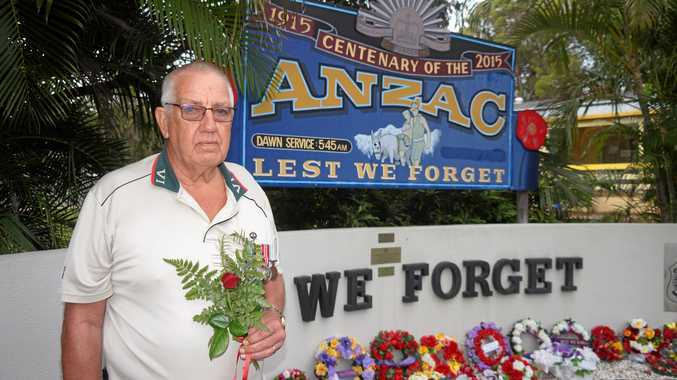 Currently, there are two sites in the Northern Territory. The governing body "will provide senior coaching staff, mentoring, training and education for children involved in the program, and will identify and support pathways to national football programs". FFA chief executive David Gallop was glowing in his praise of the decision. 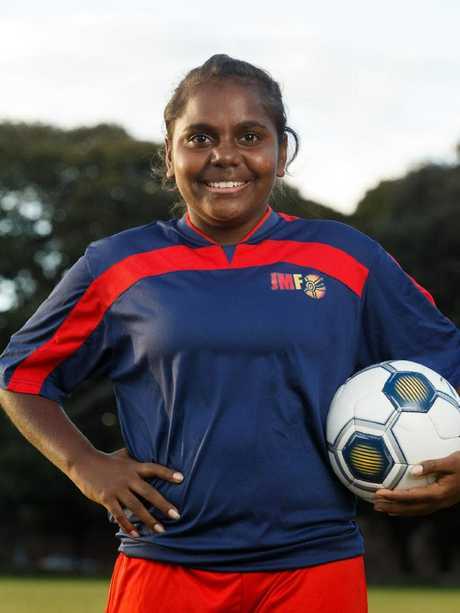 "FFA has been a keen supporter of John Moriarty Football for several years, with Westfield Matildas head coach Alen Stajcic visiting Borroloola and scouting Shay Evans back in 2014," Gallop said. "We're delighted this announcement will enable us to greatly increase our involvement and help achieve our vision of involving more indigenous Australians in football, as players, coaches, referees and administrators. "The reality is that football's ability to make an ongoing impact in indigenous communities has been inconsistent over the years, but our strategy of building strong, meaningful partnerships with the Commonwealth Government is producing dividends and will ensure our efforts are sustainable into the future." Federal Minister for Indigenous Health Ken Wyatt was on hand for the official announcement and described the move as "game changing". The FFA has announced a "game-changing" partnership for indigenous football in Australia. "This is a game-changing move for Aboriginal and Torres Strait Islander communities, designed to help children between two and 16 to reach their full potential in football, in education and in life," Wyatt said. "We have seen the success in the remote Northern Territory centres of Borroloola and Robinson River, which have been involved in the program since it was established in 2012, with more than 90 per cent of children in Borroloola now participating." The Federal Government is funding the $4.5 million expansion.